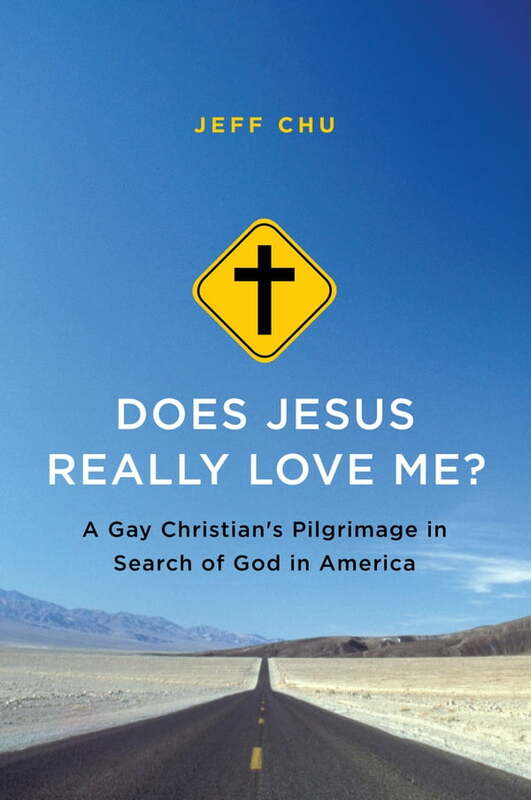 In this timely work—part memoir, part investigative analysis—a prize-winning writer explores the explosive and confusing intersection of faith, politics, and sexuality in Christian America. The quest to find an answer propels Chu on a remarkable cross-country journey to discover the God “forbidden to him” because of his sexuality. Surveying the breadth of the political and theological spectrum, from the most conservative viewpoints to the most liberal, he tries to distill what the diverse followers of Christ believe about homosexuality and to understand how these people who purportedly follow the same God and the same Scriptures have come to hold such a wide range of opinions. Why does Pastor A believe that God hates me, especially because of my gayness? Why does Person B believe that God loves me, gayness and all?